This Honda CRV is reliable and stylish. It will ease your mind knowing you are making a great investment. Nobody wants a vehicle that has been through the ringer. That is why at Mike's Auto we verified this vehicle is a one-owner vehicle through an extensive title record confirmation. Finding the right used car can create some real headaches when mileage is a factor. At only 23,426 miles, you can feel confident that this CRV is in prime condition. For you non-smokers out there, the ash tray is whistle clean because it has been smoke free since it was new. No need to stress over if this Honda CR-V has been maintained over the years. We have the complete SERVICE HISTORY and are happy to provide you with it. Enjoy life a little more freely with the responsibility of this fuel efficient Honda CRV. Feel like royalty in the luxury of this vehicle. This Honda CR-V comes fully equipped at a great price. Come by and test drive it today. 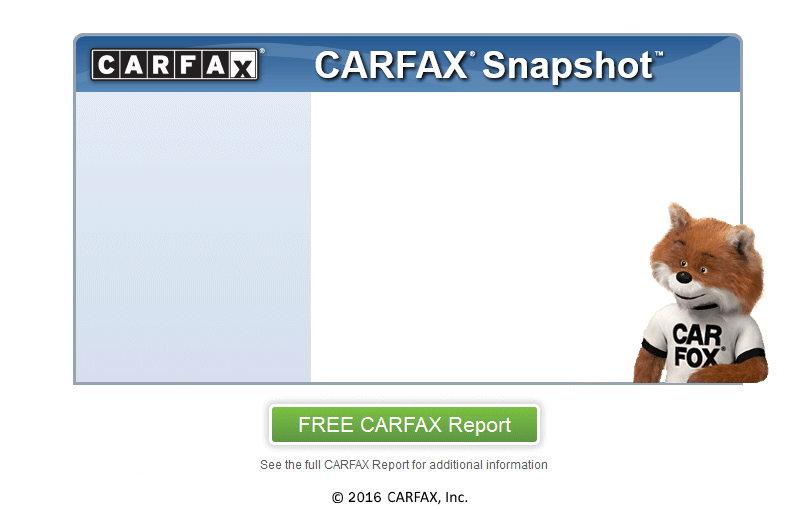 We are a CARFAX CERTIFIED dealership which means that this vehicle has met all the rigorous requirements that not only we expect for every car we sell but also is fully documented by CARFAX to have a clean history behind it. Our STANDARD WARRANTY on this vehicle covers the drive train and more. Call us today or stop by for specific details. We set this vehicle's price well below its BLUE BOOK value because we want it to move fast. It is only a matter of time before someone snags up this great deal.